(no really, it’s all about you). We believe that a good idea is impossible to ignore, that making someone laugh will make them remember you (in a good way) and that getting people to think, feel and look twice is not just smart, but profitable. We believe in long walks and solid friendships. In keeping promises but not overpromising. We are not yes men, we are intelligent people who solve problems with originality and strategic thinking. We believe being small makes you agile, being passionate keeps you happy and being creative makes you shine. Three dogs (Fred, Lou and a girl named Stevie) who take us on walks. Great clients who seem to like visiting us in summer. Lynn Blumenfeld is an award-winning advertising copywriter and creative director. Before founding b+f she wrote international TV campaigns, print ads, promotional videos, brochures, and websites. She created ‘Funny Boy,’ a Pringles spot which is in the permanent collection of the Museum of Modern Art, and launched Pringles internationally. She also penned the Clairol Herbal Essences campaign, ‘A totally organic experience.’ Lynn worked at Young & Rubicam, Wells, Rich & Greene, and Grey Worldwide. A graduate of Emory University, Lynn is a member of the Ashawagh Hall writing, fronts the Lynn Blue Band, and lives in Montauk. Jill Fleming is a multi-talented art director and graphic designer. After graduating from Art Center College of Design she began what became a notable career on Madison Avenue. Jill was a senior art director/VP at Ogilvy Worldwide before co-founding b+f. There, she created memorable television and print campaigns for such clients as American Express, Hershey’s, IBM and a Super Bowl spot for Wilson Sporting Goods. 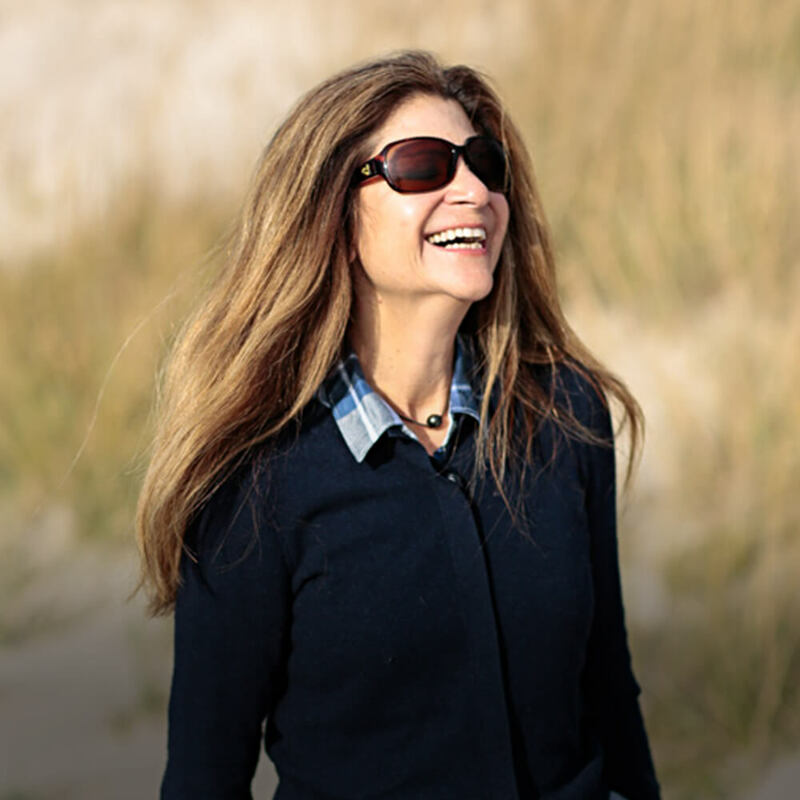 Opting for a better lifestyle, Jill founded the successful Montauk firm, Third House Design, a company that was well known on the East End for its outstanding logo design and more. 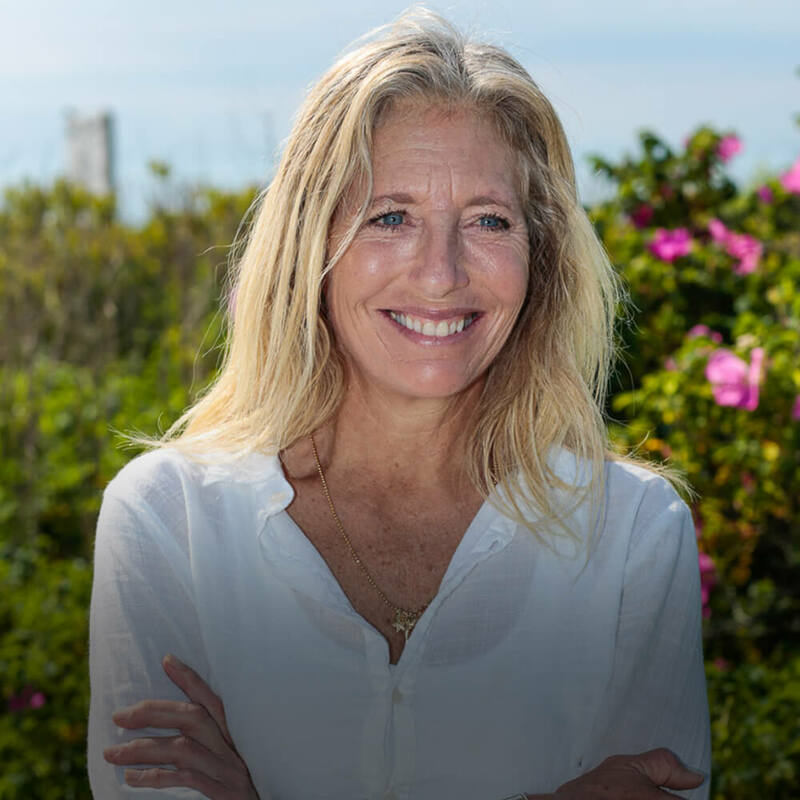 An avid surfer, runner and horseback rider, Jill lives in Montauk. Talented and tolerant graphic designers that keep our work looking beautiful. Sophisticated web programmers and developers. Public Relations partners that help our clients get the recognition they deserve. Support staff near and remote that keep us buzzing.